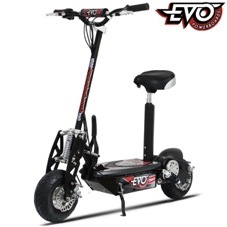 Hi I would like to know if this can be riden legally on pavements? or road? I am looking at the Evo range of either 500w or 1000w. 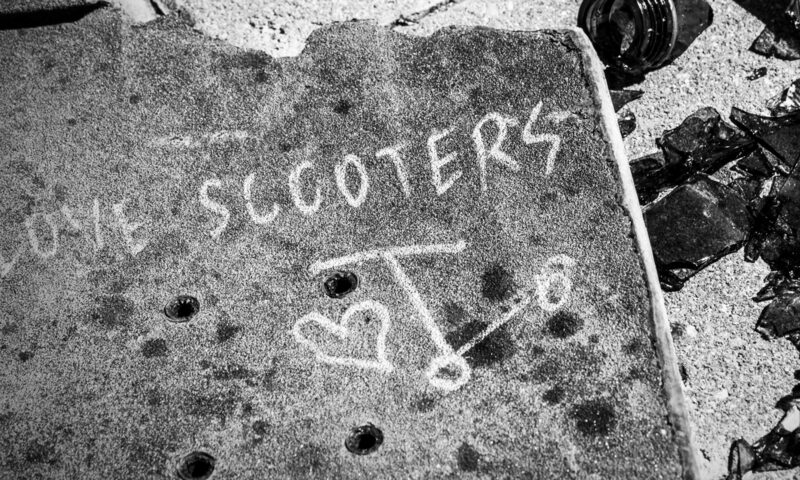 Hi, are these scooters available in Ireland? And what would the price be? I wouldn’t advice using these on pavements to be honest. 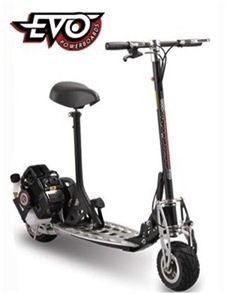 What about a road legal scooter and then you can ride it on the road? Otherwise stick to non public places, private paths etc.